There are 3 shops proposing this game for download at an average price of $ 7.52. We found the best promotion ongoing with a discount of 74%. Being a RPG fan has its ups and downs, but in general, gaming industry tends to favor us, and we get one or two good titles every year. 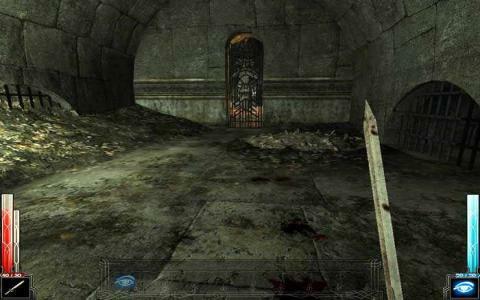 In recent time, there have also been several high quality action roleplay games on the market, that set new standards when it comes to gamer's expectations (Vampire: The Masquerade). 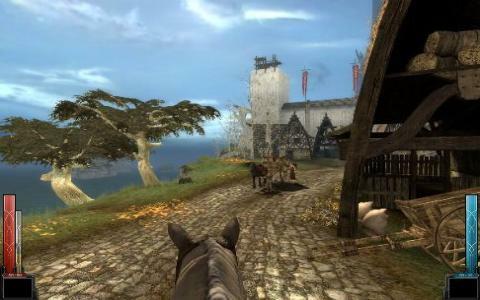 Combination of roleplay advancement system and impressive 3d graphics make for a tempting bait for anyone. 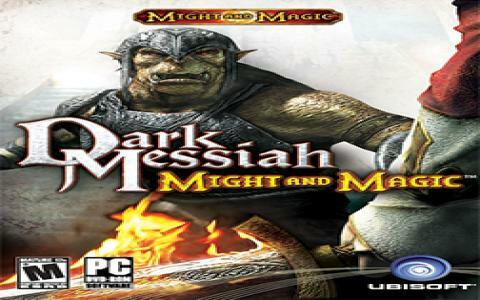 Dark Messiah of Might and Magic is adventure roleplay game, played out in first person, and delivers just that. 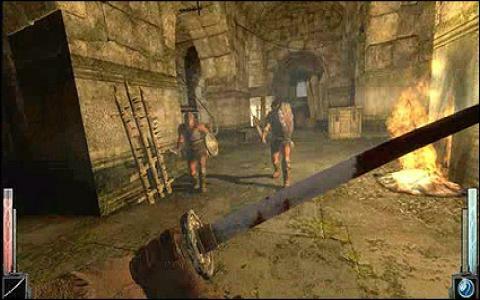 Stunning 3d graphics combined with RPG like character advancement. You are put in the role of a young mage's acolyte, who by series of events, is thrown in the midst of a mysterious plot to take over the world. Sounds familiar, yes, but the story has its numerous twists, that i found rather amusing. 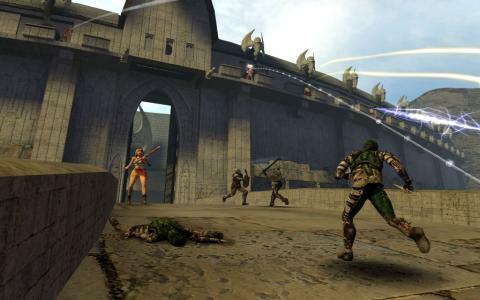 The ending, even though, easily anticipated, also makes for a versatile game, as you have several options to choose from. Save the world, destroy the world, or......well, i don't want to spoil it for you. Graphics are very nicely done, and there are some truly yaw dropping moments, provided you have good enough gaming station. Gameplay, although fun, tends to get repetitive. 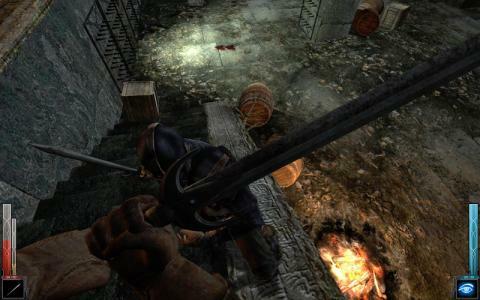 Combat system is relatively good, with nice additions such as impaling enemies on spikes, shoving them of cliffs and throwing burning objects on them. It's all nice, but after a while you will get bored. Of course, you have your usual arsenal of swords, daggers, bows, spears, axes and other toys to part your enemies with life. 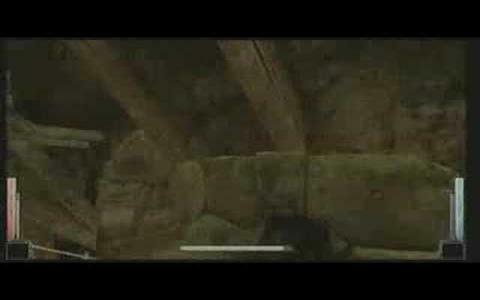 Advancement system is well made, but it comes to greatest effect in multiplayer mode. Sound and music are okay, but there are moments that leave you wanting for more. I recommend the game, with its many shortfalls, just because it's immensely entertaining to impale stuff on sticks. Or so i'm told.